There are many ways to use the site. The menu above will take you to the different aspects, all are easily cross referenced and simple to navigate. 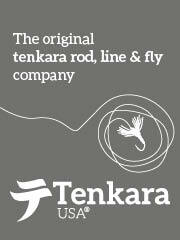 The Contents Page will take you to a page that has tenkara content for easy reference. The Interview Page lists all of the interviews that we have done over the years. 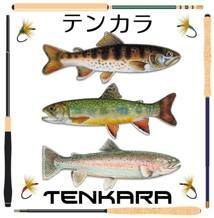 The Library Page is a resource of tenkara books and magazines in our collection. The Genryu Page is a continuous story of a specific type of tenkara practiced in Headwater Streams of Japan. 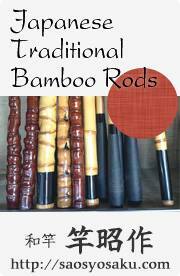 It is written by Keiichi Okushi and is a lesson alone in Japanese tenkara. 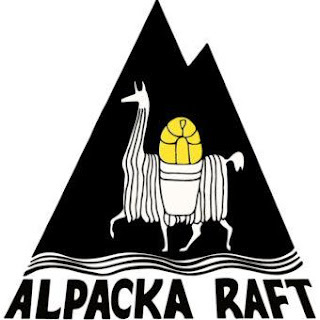 The Links Page is a outside resource page for tenkara enthusiasts on the Internet. The Whats New! page is a timeline update for the site. On the right you will find a "Topics" and "People" list. Each article has been labeled for easy referencing and any person in a article or book is also listed for your research. 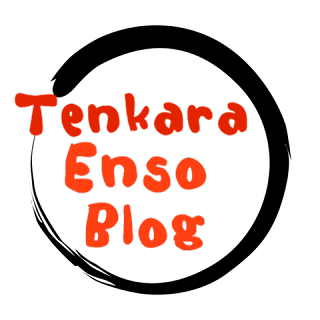 The "Friends of Tenkara Fisher" are companies that promote our site. 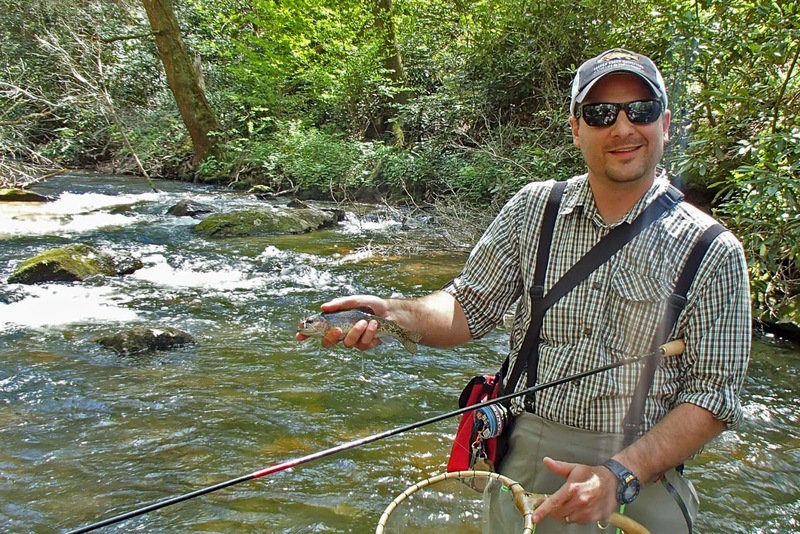 The Tenkara-Fisher Internet site is a resource for mountain stream fishing. Our team consists of many experienced and diverse tenkara fishermen. Yuzo Sebata is one of the most recognized tenkara anglers in the world, residing in Japan, he fills the honorary guest editor position. Daniel Galhardo is recognized as successfully introducing tenkara outside of Japan with his company and Internet resource, Tenkara USA. 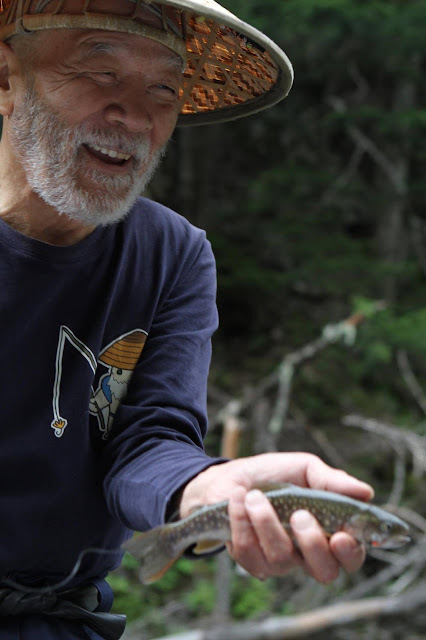 Keiichi Okushi, one of Sebata-san’s fishing friends has beautifully written “Stories of Genryu” which continues to teach Headwaters tenkara fishing from the country of origin. His lifelong knowledge of the equipment and his tenkara store, “TenkaraYa” makes Japanese Keiryu equipment easy to obtain. 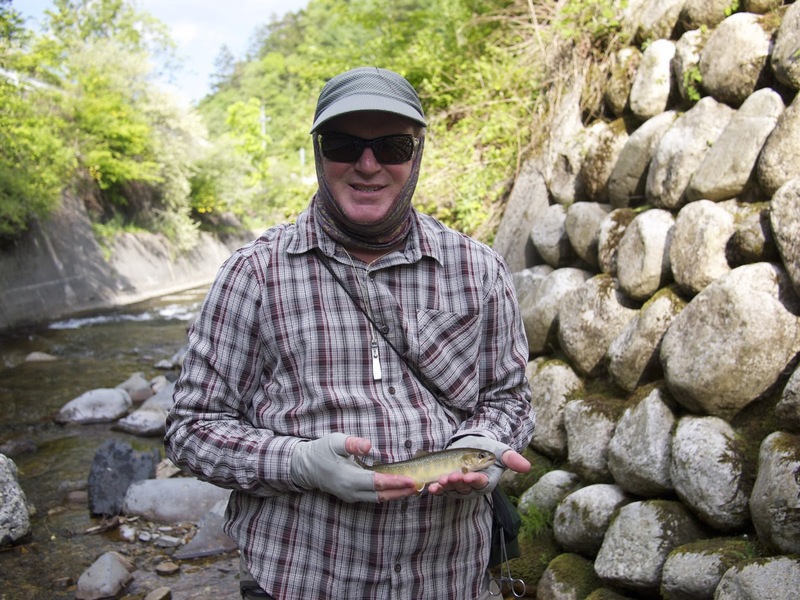 Michael Agneta is an early American adopter of tenkara, one of the original seeds outside of Japan creates and maintains “Tenkara Angler” magazine, an American produced magazine with an international lean. 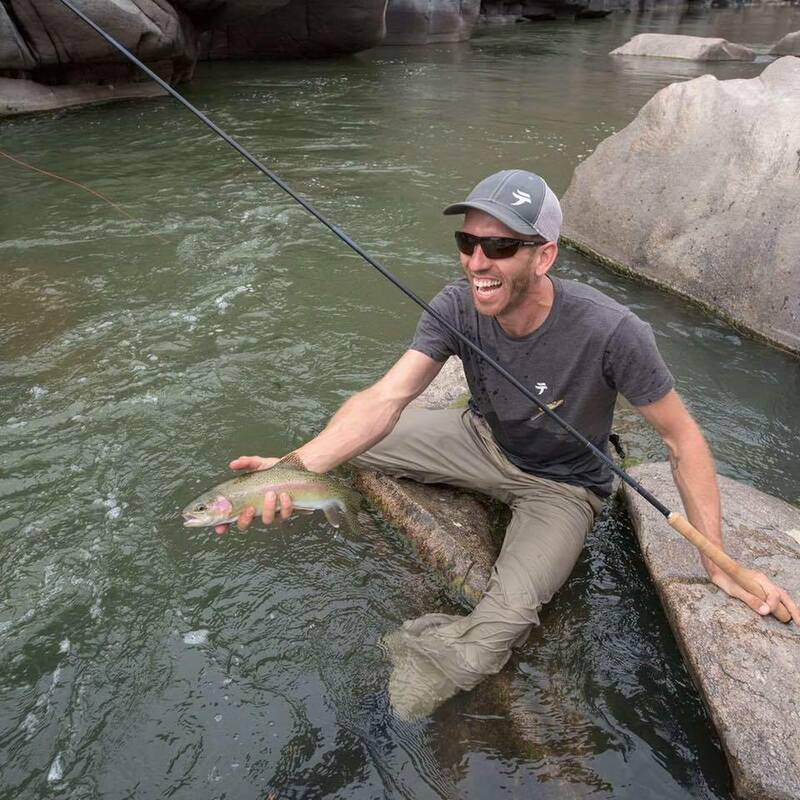 Adam Trahan represents North American Sakura, an old Japanese Rod Shop (brand) that has continually supported tenkara professionals since day one in Japan. He created Tenkara-Fisher in 2010, the second oldest resource outside of Japan dedicated to tenkara. Keiichi Okushi: Author, "Genryu Fishing of Japan"